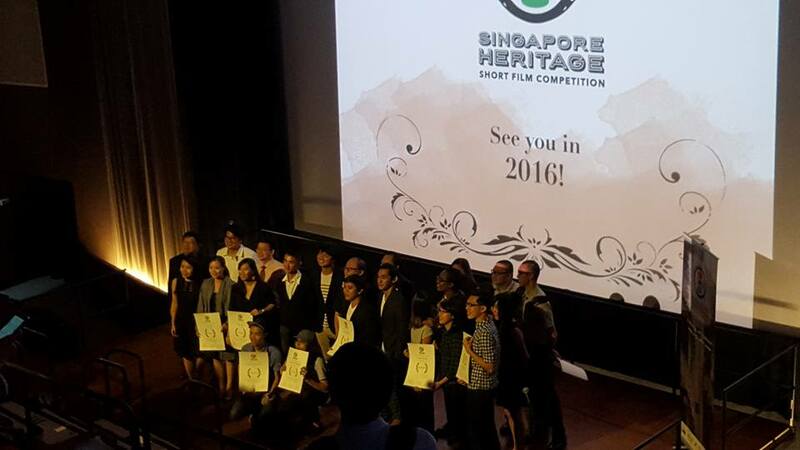 The second Singapore Heritage Short Film Competition (HSFC) has held recently and the awards were given last night at a ceremony at The Projector. 'Kuda Kepang: Reviving the Culture', a short film about a lesser-known traditional Malay dance with elements of magic and performers getting into a trance, took home the top prize in this competition. 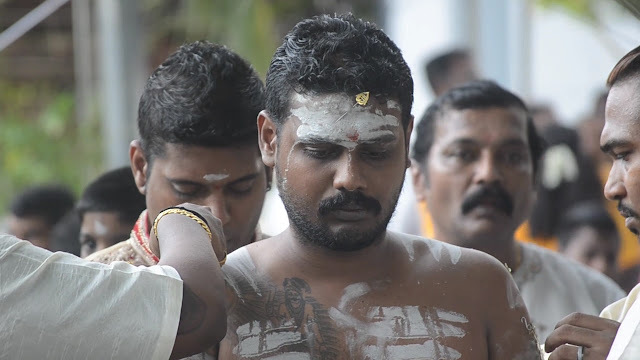 In second place was 'Beneath the Spikes', a short film about a man carrying a kavadi for the first time in his life to thank Lord Murugan. 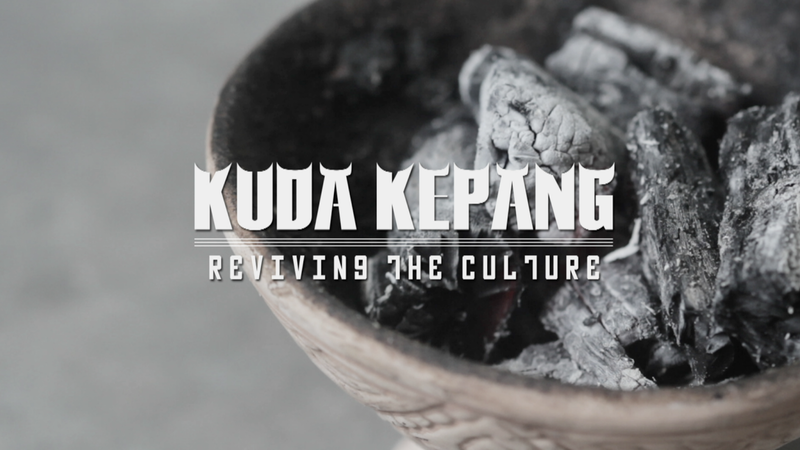 In a film competition about celebrating our heritage, many films paid tribute to dying trades and arts. This competition was targeted at students and young talents, to encourage them to go out and discover stories of heritage from the many associations, clubs and societies (registered under Registry of Societies) that are 50 years or older. 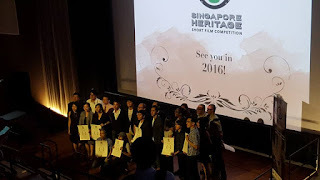 The number 50 is meaningful as that would mean that the selected organization has been through 5 decades or even a longer time of establishment in Singapore, accumulating many rich stories and culture that resonates with the birth and growth of our nation and society. 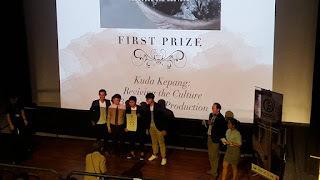 The submitted films were judged by an independent judging panel, currently consisting of heritage experts AP Foo Tee Tuan and Imran bin Tajudeen; as well as established filmmakers Victric Thng and Gek Li San. 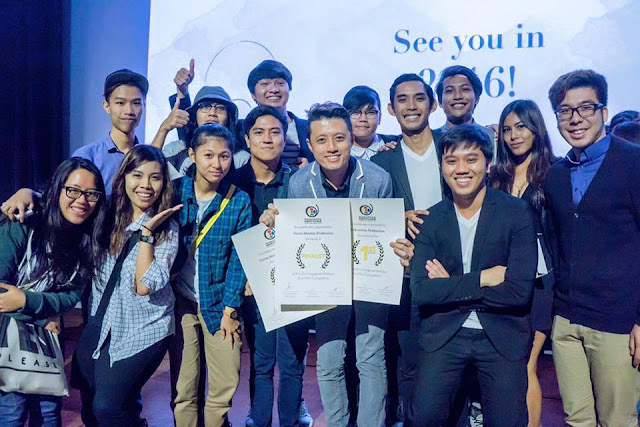 After yesterday's award ceremony, the winning short films will be compiled into a travelling showcase, which can be screened at the physical space of Clan Associations, Clubs and Societies that are featured in the films. The organisers hope that this series of free public screenings further encourage people from all walks of our communities, young and old, of different creed, gender and race to visit these old places and watch the films in a communal experience. 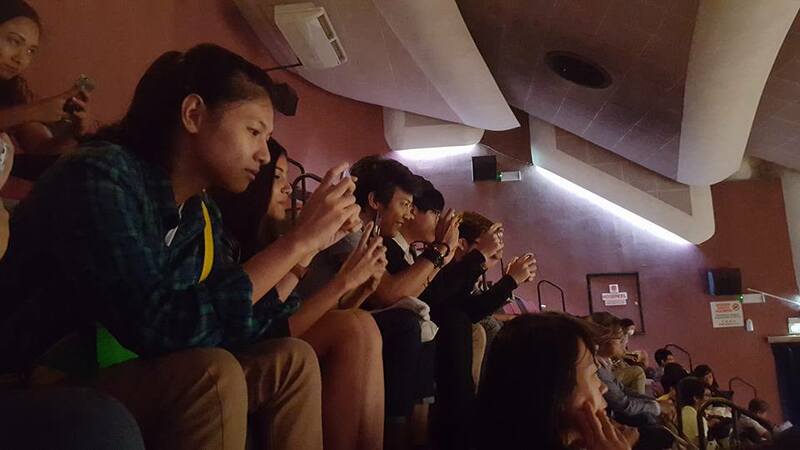 There are also plans to bring the films across the Causeway and overseas as well. In May 2015, HSFC successfully collaborated with Kaki Lima Short Film Competition, organised by George Town World Heritage Incorporated, to organise film screenings of their respective finalists’ films in Singapore and George Town, in the presence of the respective winning filmmakers and organisers too. On 9 to 10 October, the very first public showcase of HSFC2015 finalists outdoor screenings will be held on Ann Siang Road.